Our recommended replacement is the Enduroline CXV-X 1000 Battery. 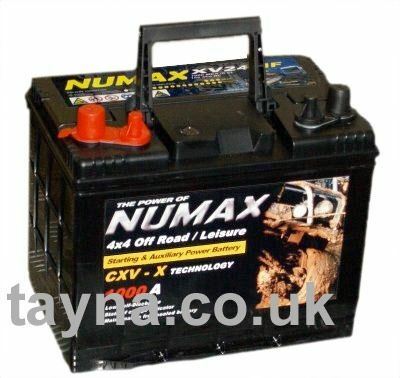 Excellent battery for starting Range Rovers and powering winches! 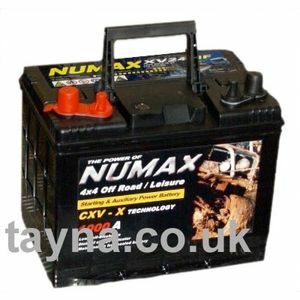 Brilliant battery for my Land Rover Defender, great price and great company to order from. QWill this battery be ok to use in a Land Rover on a split charge setup? AYes, this is ideally suited for that kind of application. Many Land Rover enthusiasts are using this battery for just that application.